There's a sure sign that a person's carry set up is not adequate to hold up their firearm and that is gun belt sag. This is the phenomenon that occurs when a belt lacks the requisite retention force to hold up a pistol and a holster. It's easy to spot. 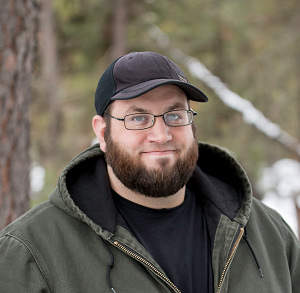 You'll notice that a person's belt dips or sags where a person's gun is holstered. A person experiencing gun belt sag will often hitch up their belt or adjust it on a regular basis, which is annoying to have to do. However, a person doesn't have to be cursed with gun sag if they don't want to be; that's what quality gun belts are designed to prevent. The cause of gun belt sag is a belt that isn't up to the job that it has been tasked with. 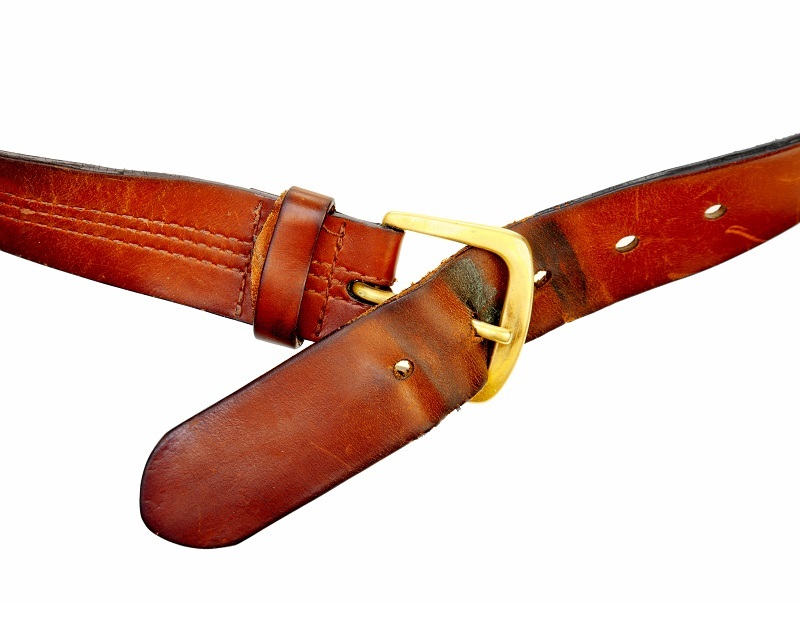 A belt, by definition, has to provide enough tension to hold up a person's trousers and anything else that goes with them, such as a wallet, phone and so forth, and shouldn't dip, sag, or move much throughout the day. This goes doubly so for a belt that's also tasked with holding up a gun and holster. Fashion belts, just like gun belts, soften with time and use, which leads to a reduction in the rigidity of the belt leather. Granted, part of this is just due to break-in, which is totally natural in a leather product of any kind, be it a belt, shoes or a (quality) leather jacket. However, with break-in comes a slight dip in the rigidity and therefore the holding ability of any belt. Ever buy a belt and notice that after a year or so it doesn't hold as well? That's what's occurring. You can cinch it up, or occasionally adjust it to hold your trousers up in the correct position. This softening over time is one cause of gun sag. 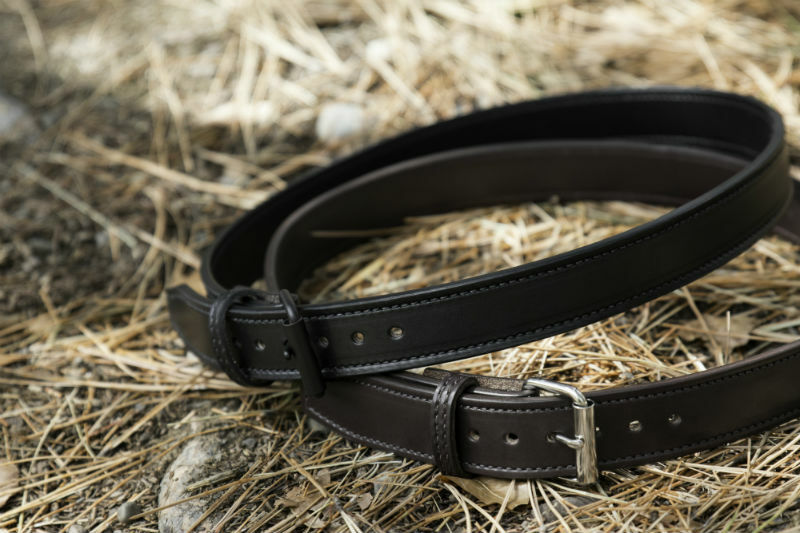 A belt that is just barely up to the task of carrying a gun, holster and trousers will hold up fine initially, but will start sagging sooner than a more capable belt. This leads to more frequent replacement. 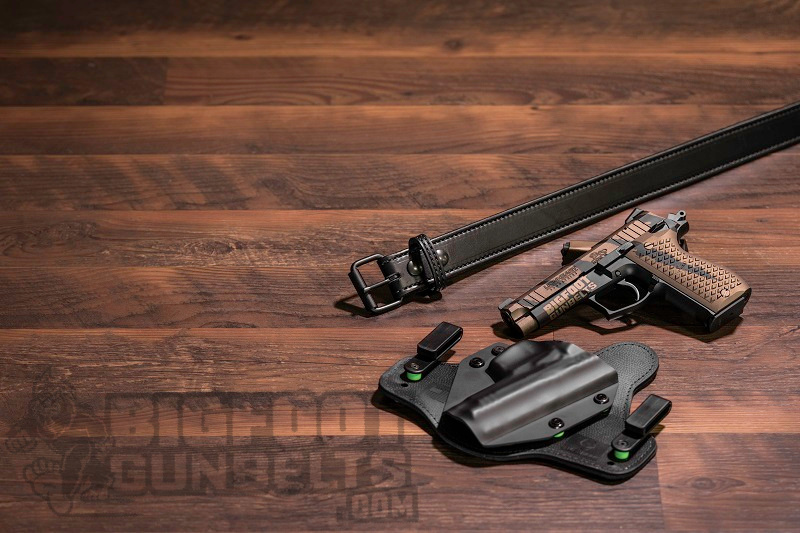 A concealed carry belt should never sag, as it defeats the purpose of concealing in the first place, and a good gun belt helps conceal a firearm as much as a good holster does. When you introduce a gun and holster onto a belt, that will lead to a belt sagging or dipping where the gun is located. That leads to "spotting," as someone who knows what to look for will notice it. Furthermore, if a person is concealing under an untucked shirt, the gun and holster can dip below the tail of the shirt, letting everyone see that you're carrying - which is inimical to concealment. What's the point of concealing if only doing so partially? Furthermore, a holster and pistol that are supported by a sagging belt aren't held as securely to the wearer as a gun and holster secured by a gun belt that is strong enough to carry without sagging. This could potentially lead to a pistol falling out, which can lead to it being taken or, as can happen with some pistols, drop fires. Therefore, a decent concealed carry belt or belt for open carry is an investment in safety equipment as well as everything else. Unfortunately, there's not much that can be done about gun belt sag once it's started. That means your belt is not strong enough to hold up your gun, holster and pants anymore. It's going to continue to sag and there's just nothing you'll be able to do about it. A person can either keep buying gun belts and wear them until they start to sag, or one can invest in a gun belt that's built to last to begin with. Some nylon belts can last a very long time, and so can some leather belts. If looking for a suitable leather belt, two layers of leather are better than one, and two layers of leather with a reinforcing material are better still. A dual-layer, reinforced gun belt has greater rigidity and will therefore hold better and last longer than a convention belt will. Really, the way you beat gun sag is buying the right gun belt to begin with.